Adventurous yacht owners are blessed with an idyllic aquatic playground that covers over 70 per cent of our Earth - a vast mass to explore at will. There are thousands of destinations worldwide that are worthy of visiting via ocean and many sailors will have several on their boating bucket lists. For this reason, finding the next locale to explore can be a tall task, especially for fledgling boaters unsure of what they want out of their adventure. To help you narrow it down just a little, we've picked three of the best locations to experience from the deck of a yacht. Remote island locations are paradise for adventurous sailors. Located just north of South America in the tropical waters of the beautiful Caribbean, the Grenadines resemble something out of the film Castaway, featuring several deserted one-palm isles characterised by their pristine white sand and utter desertion. There's over 30 small Islands in the region, many of which are uninhabited, so there's a good chance you'll be the only souls in sight as you while the days away in the tropical sun. 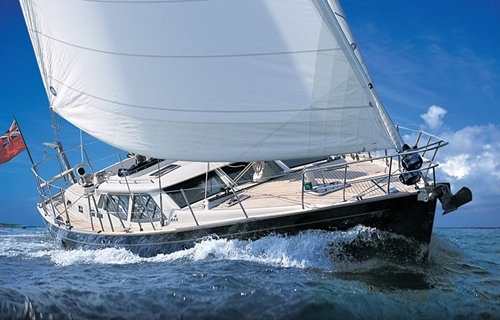 On a more practical note, sailing in an area littered with small land masses can be difficult, so it's key to ensure that you have high-quality marine navigation lights installed to help you find your way through this sailor's nirvana. 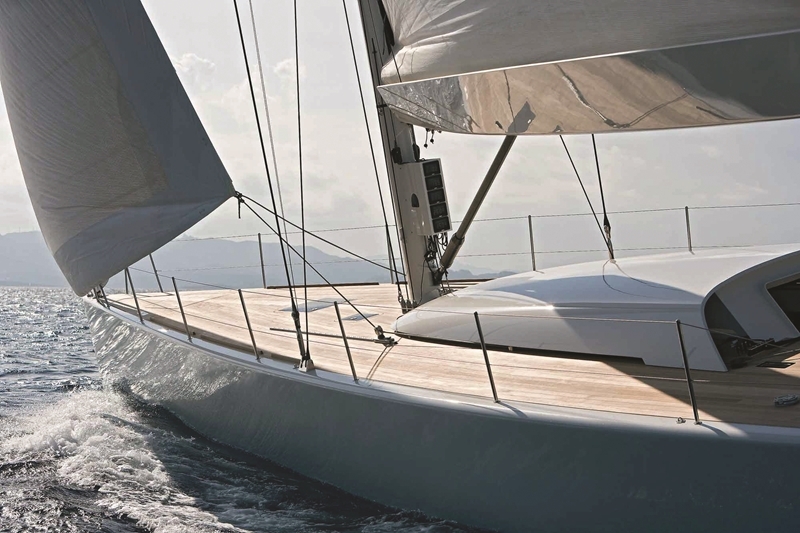 Yacht owners are blessed with an idyllic playground that covers over 70 per cent of our Earth. Croatia has long been a favourite spot for travellers, and there's few better ways to experience the country's many charms than from the pristine waters of the Adriatic Sea. While there's over 1,000 islands dotting its coast, sailors will find few locations more charming and alive than the coastal town of Hvar. The beauty of Hvar's seaside location is bolstered by its historic, ornamental architecture and its quaint marble-paved streets, which are lined with cafes and bars. Be warned however, this is a lively town so you'll want to be sure you're yacht is fitted out with the best interior LED lighting, ideal for yacht parties that may continue late into the night. 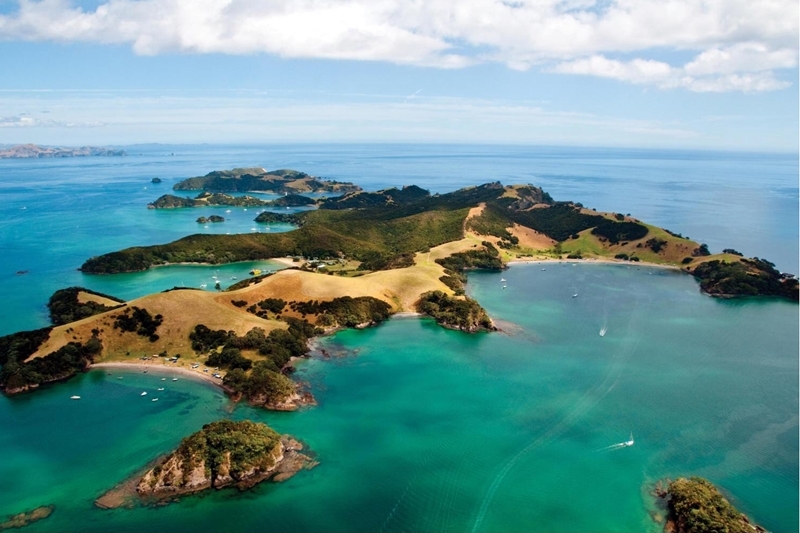 The Bay of Island's is one of New Zealand's most beautiful yachting destinations. Just off New Zealand's beautiful northeastern coast you'll find the Bay of Islands, a collection of near-untouched white-sand isles that makes up one of the country's most beautiful regions. Visit during summer and you'll enjoy warm temperatures and discover busy coastal towns packed with character and intriguing Maori history. If you're after somewhere remote and peaceful head to Waewaetorea Island - here you'll most likely be completely alone on one of many picture-perfect beaches.